In today's economy, people want solutions quickly. It doesn't matter that they've been struggling for months or years with an issue, behavior, or circumstance. When they are ready for a change, it has to be quick. Rather than wage a losing battle trying to convince your next prospect that your 6-month program is the answer, why not create a 30-day program that delivers a specific outcome? Just repurpose your existing program into smaller modules. Educating your market on what they don't know will help you discover new opportunities. Let's say that you are a health coach that helps those with diabetes design action plans for a healthy lifestyle after the diagnosis. There is so much to know and to be concerned with that could be lessened by having an advocate. You can be their advocate by knowing more than they do about ways to have a healthy lifestyle. When you show up as a coach in your field with piles of resources, activities, and information to share, your business takes on a different focus. You become the expert, the advocate, people suffering with diabetes need. 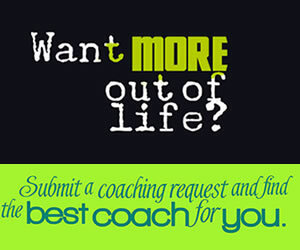 Now, your coaching makes sense! Practice what you would say to start a conversation with a stranger. One of the greatest fears new coaches have is coming across as a beginner. They feel their lack of confidence will show up before they do. So, talking with complete strangers becomes a chore. Think differently and you'll get a different result. Having a conversation about the weather could lead to talking about health issues. Or talking with a mom about schools could lead to her struggle with the children. When you know who you want to help and understand the nuances of their life, having meaningful conversations can become like a game. Strive to learn their story and build a relationship where you genuinely care. Thank you for this advice. 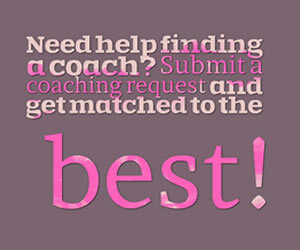 I will definitely work on some 30 day coaching programs and see what happens. The example of diabetes interested me as I've worked with people with learning disabilities for several years but had never considered linking this to my coaching practice. Thank you for sharing. 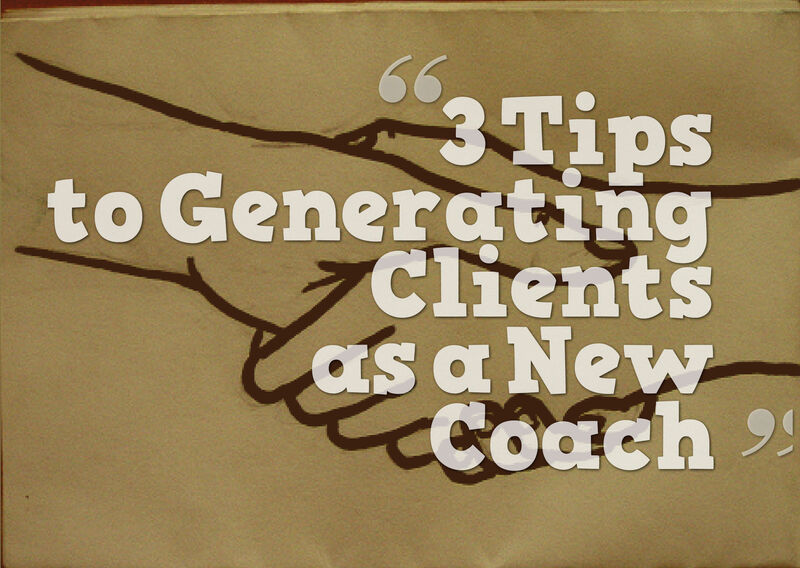 I love the idea of practicing what you would say to a stranger (potential) client. Great article. Thank you!! I have been a Life Coach for three years and right now is slow, actually my first year I made the most money, and had more return clients. Right now being in a smaller city I like the idea of the 30 day concept and am going to market using that in some form. Very good article. I have just finished my ICF training and have to log 60 hrs by early 2017. I will definitely use some of the ideas....thanks.